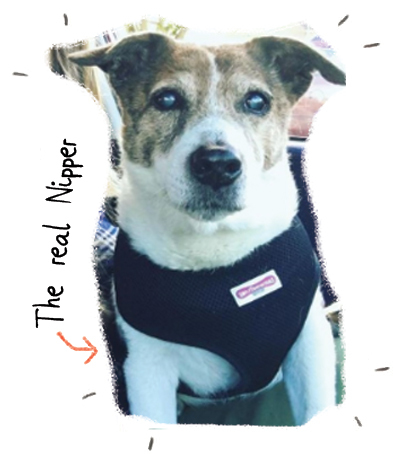 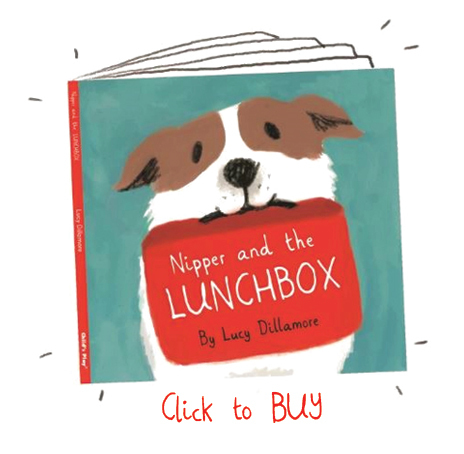 Nipper and the Lunchbox is my debut picture book as an author / illustrator and is based on a real life rescue dog called Nipper and his real life owner Richard. 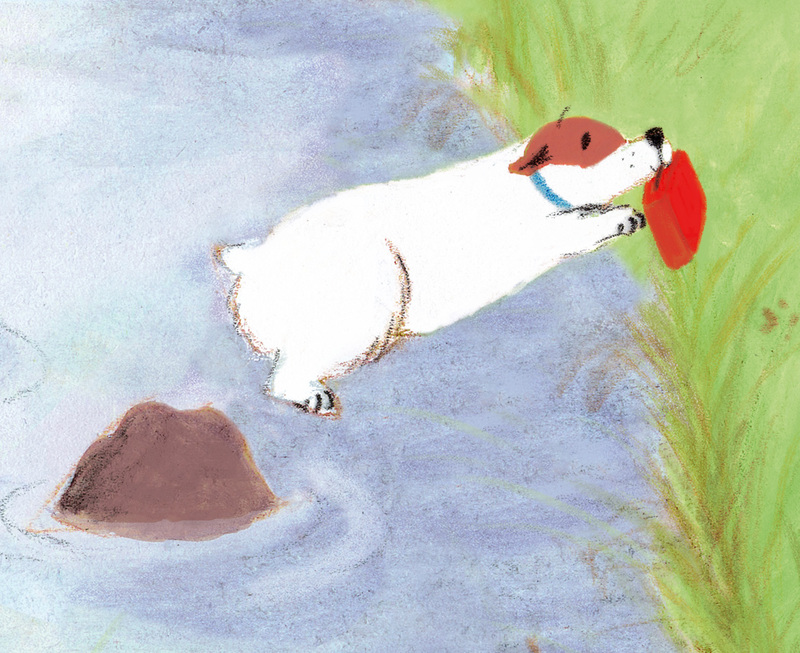 It was published by Child’s Play in 2018 in the UK, USA and Australia and has both Danish and Dutch co editions. 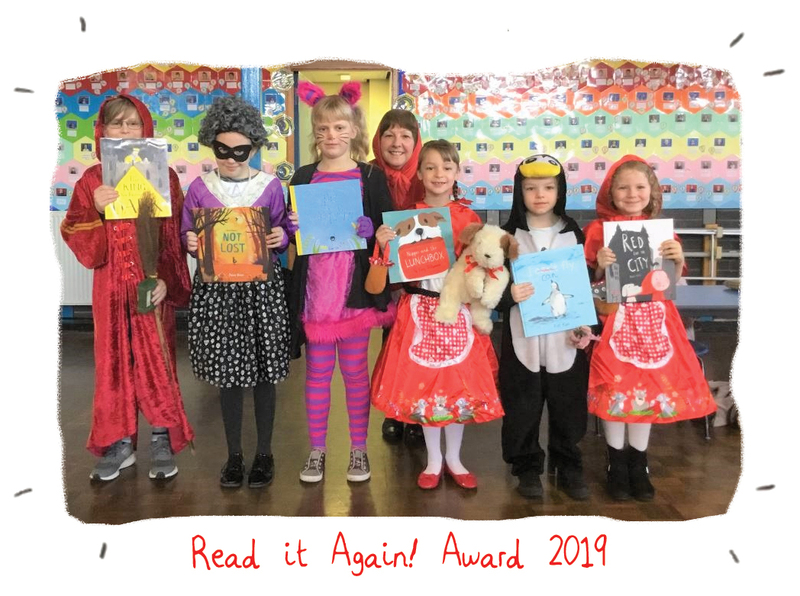 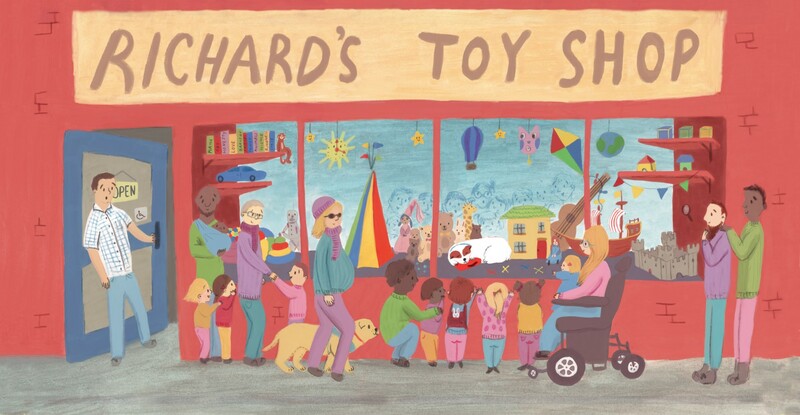 The book features in the 2018 Peters’ calendar and in 2019 it was nominated for the ‘Read it Again!’ award, Cambridgeshire Libraries’ children’s picture book award.